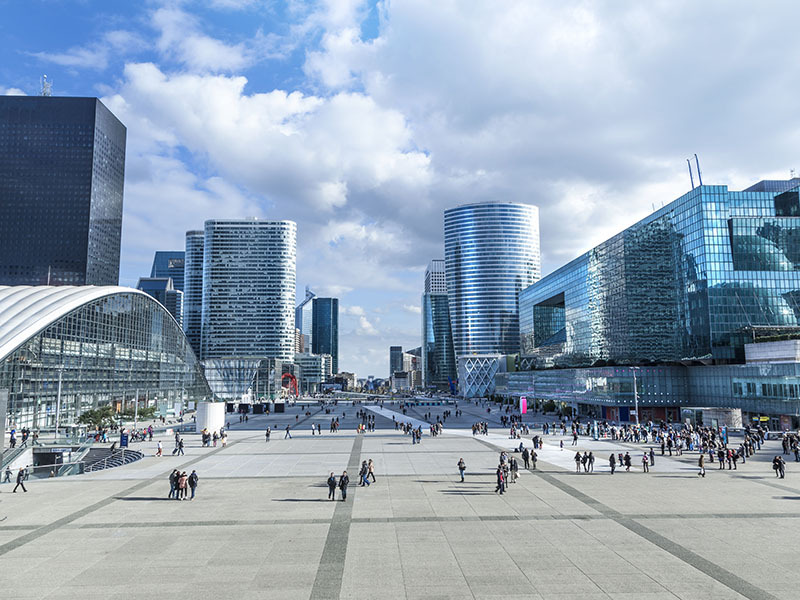 The Paris Region confirms its position as the leading destination in Europe for business meetings and events. Following a difficult year in 2016 for the entire industry, tourism has grown in spectacular fashion in 2017, signaling its best performance in a decade in terms of visitor numbers. This rebound was partly due to the overall context but is equally the result of the unprecedented efforts made by travel trade professionals to win back visitor confidence. The forecasts for 2018 are already extremely positive! In 2017, Paris Île-de-France hosted 3,674 events at its dedicated venues, including439 trade fairs, 1,110 congresses and 2125business events and shows, examinations-training courses and various other events, attracting nearly 12.0 million visitors in total. The trade fair and congress sector alone generated 5.4 billion euros in economic revenue (4.1 for trade fairs and 1.3 for congresses) and 85,800 jobs, « full-time or equivalent » (ETP).